Filmfest DC is grateful for our incredible team of volunteers that make our event so fantastic from year to year! As a non-profit, we would not be able to present Filmfest DC without the help of our community. We look forward to seeing some favorite volunteers from past years, as well as meeting new volunteers throughout the festival. In exchange for working two shifts, we are offering a thank-you gift of a complimentary t-shirt and one ticket to a regular screening of your choice. More information is provided to scheduled volunteers closer to the festival date. If interested, please complete the Volunteer form. Our Volunteer Coordination team will be in touch via email and phone with your assigned shifts and pertinent details. Questions? 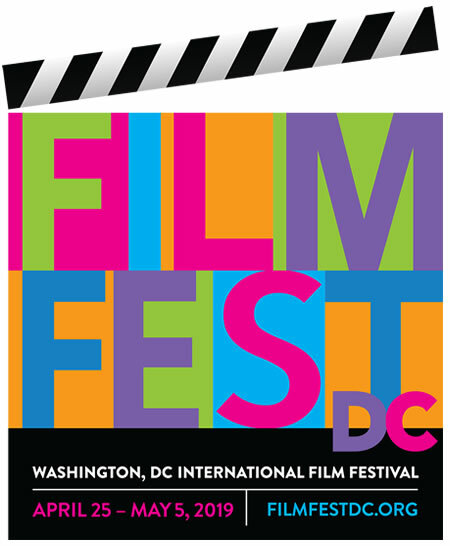 Contact us at volunteer@filmfestdc.org. As always, thank you for your time and support in making Filmfest DC a success.